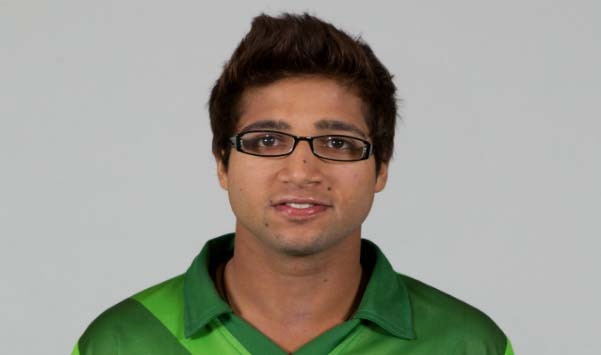 ISLAMABAD, Oct 23 (APP):Pakistan’s latest batting sensation Imam-ul-Haq is ready to follow uncle Inzamam’s footsteps in his cricketing career. While talking to a private news channel, he said that he enjoys great understanding with all the players but he is especially impressed by Shoaib Malik. “I’m also inspired by Younis Khan’s work ethic and mental toughness”, he added. “I hadn’t even imagined scoring a century on debut. I’m happy I could be of use to the team. I’m thankful to all my fans for their encouragement,” he said. Imam said he was driving when he received the news he had been selected in the team. The batsman admitted he received criticism because of his relation to Inzamam, but said he answered the critics with his bat and would continue to work hard to make his own name in the game. “After I scored the century I received calls and messages of congratulations from around 300-400 female fans. My social media was [flooded]. Finally I switched off my mobile internet,” said Imam. Imam said he is very watchful of his diet. “My mother cooks for me but I don’t eat [the food] and that annoys her,” he said. A self-proclaimed movie buff, the young batsman said he likes to pass free time by watching movies. He became all the rage after cracking a memorable century on his ODI debut against Sri Lanka, becoming only the second Pakistani and 13th batsman in the world to achieve the feat.